It was the ancient Egyptians who first noticed that the left brain tends to control the right side of the body and the right brain tends to control the left side of the body. Although each hemisphere is almost identical in terms of structure, each hemisphere operates in an entirely different way and are associated with very different activities. This is known as specialisation or lateralisation. The right brain is the creative brain and is responsible for rhythm, spatial awareness, colour, imagination, daydreaming, holistic awareness and dimension. It controls the left side of your body. The corpus callosum is a thick band of nerve fibres which connect the brain cells in one hemisphere to those in the other hemisphere. The two hemispheres keep up a continuous conversation via this neural bridge. 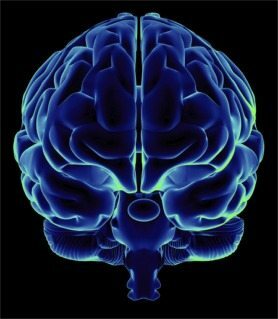 Click here to continue your virtual tour of your amazing brain……..